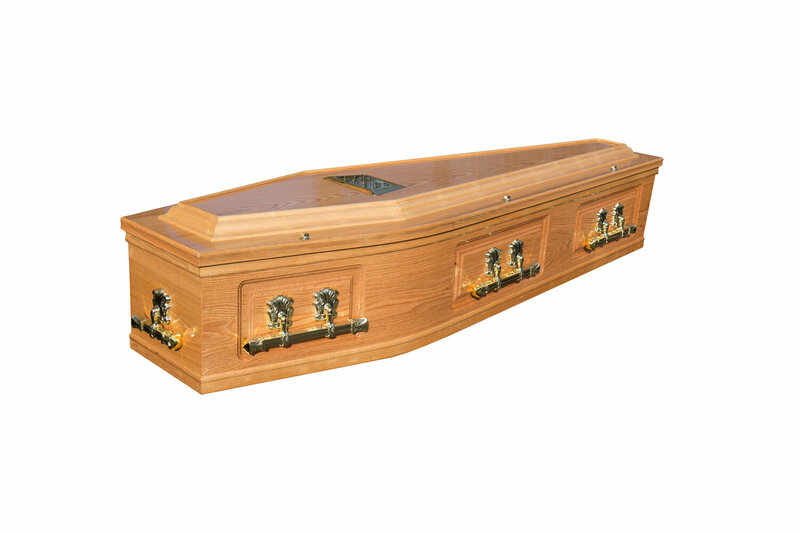 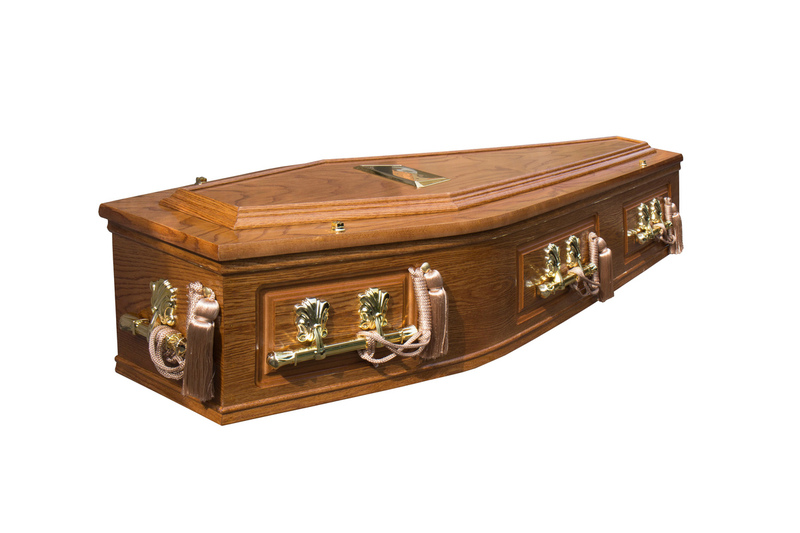 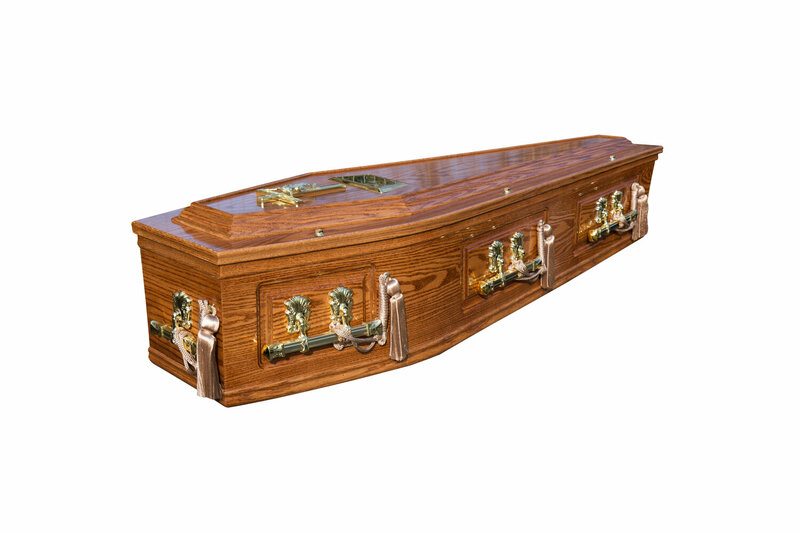 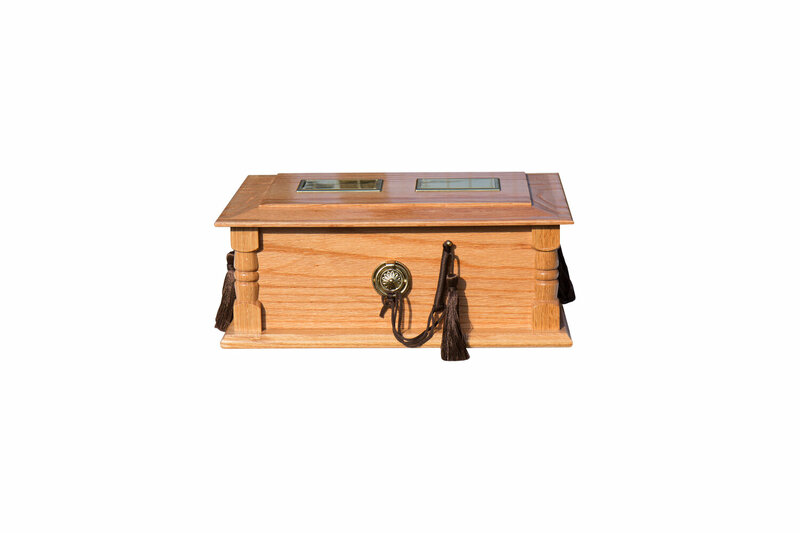 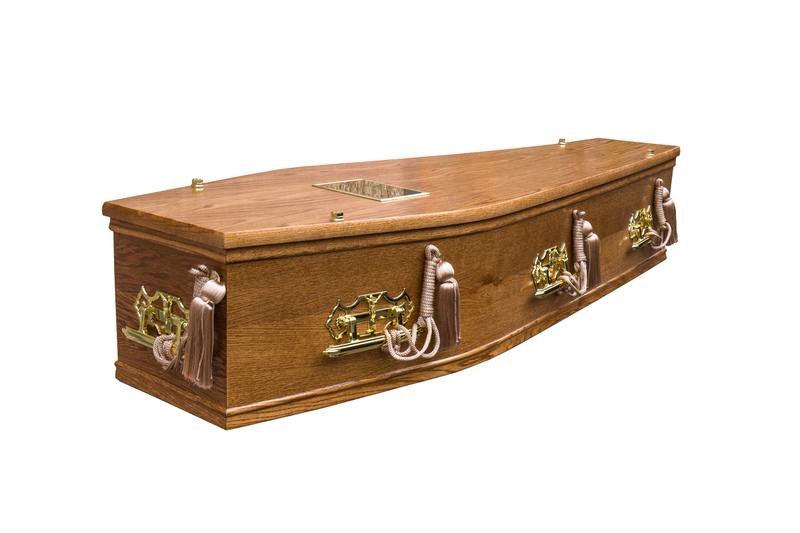 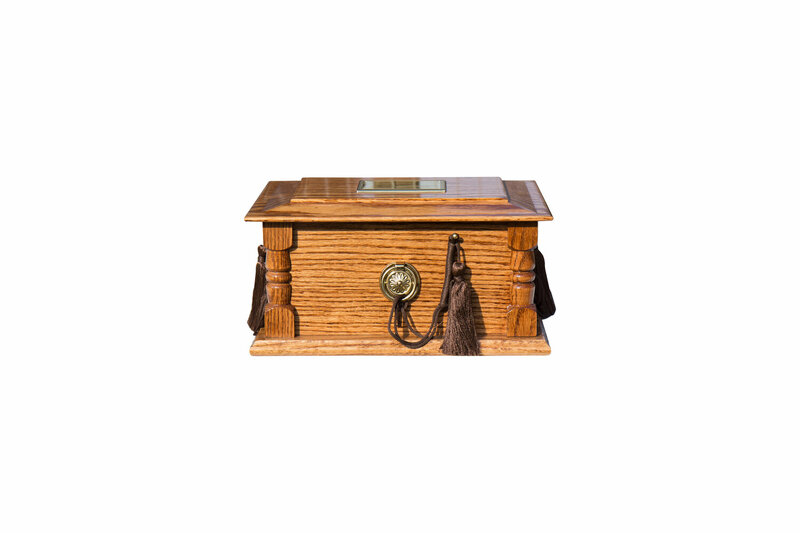 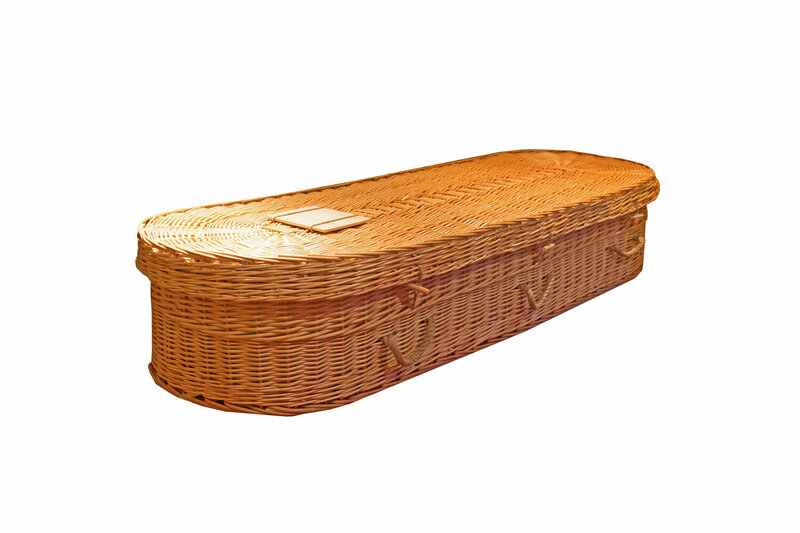 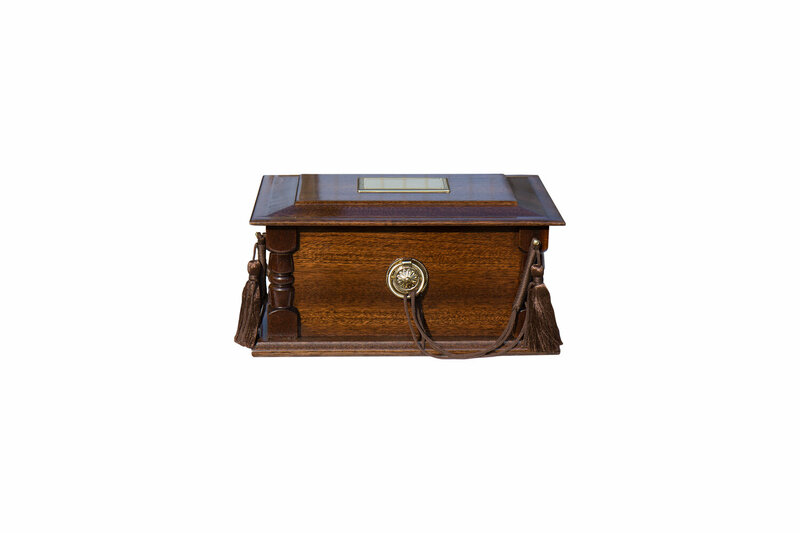 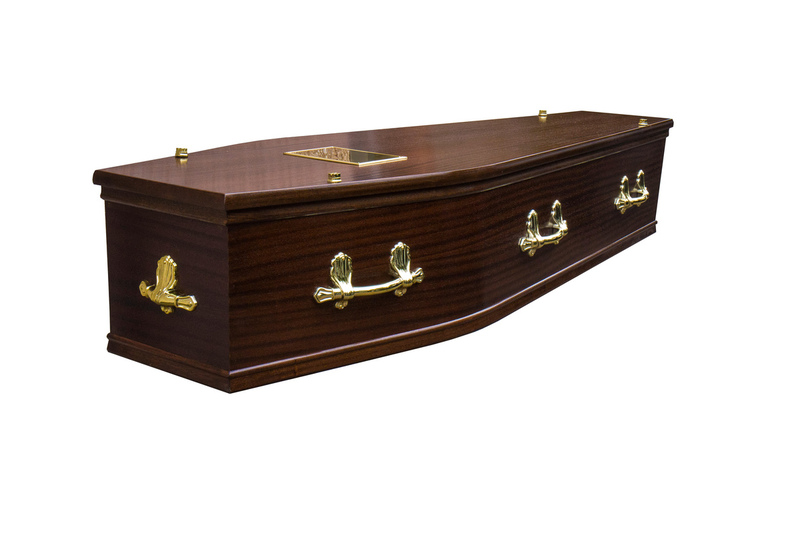 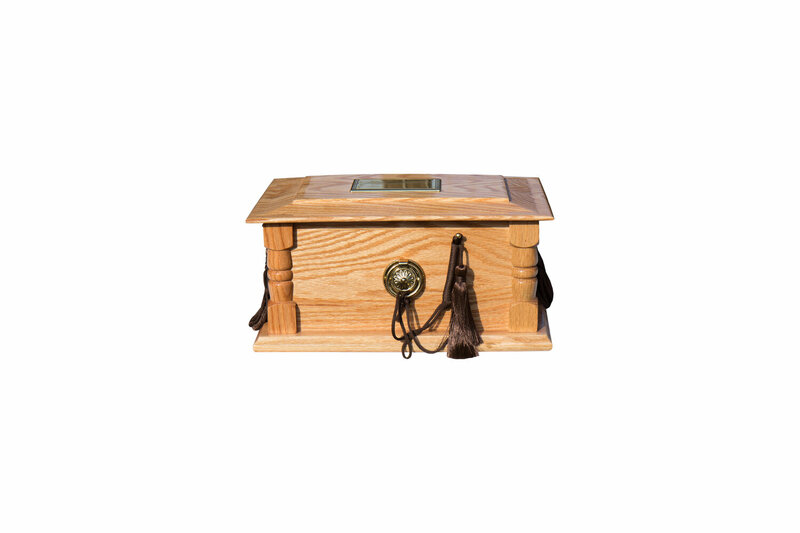 We offer a wide selection of coffins and urns, all of which are fully furnished by ourselves. 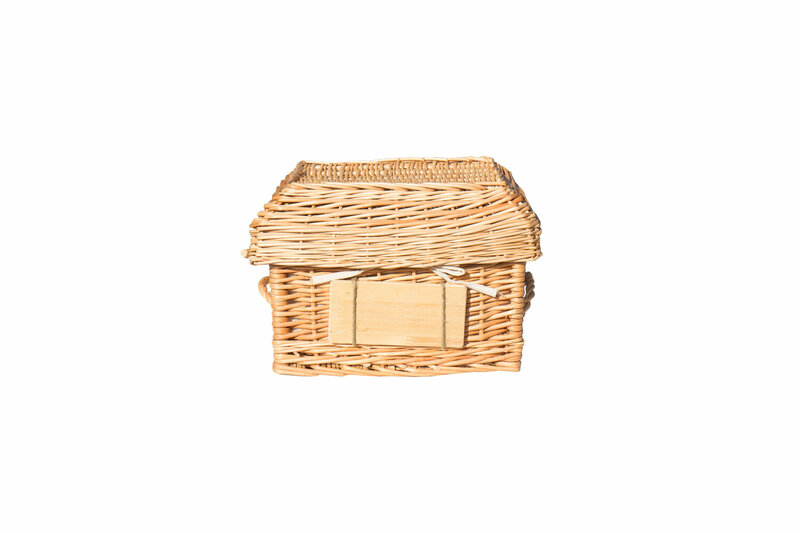 See our selection below and click on a coffin or urn to enlarge the image. 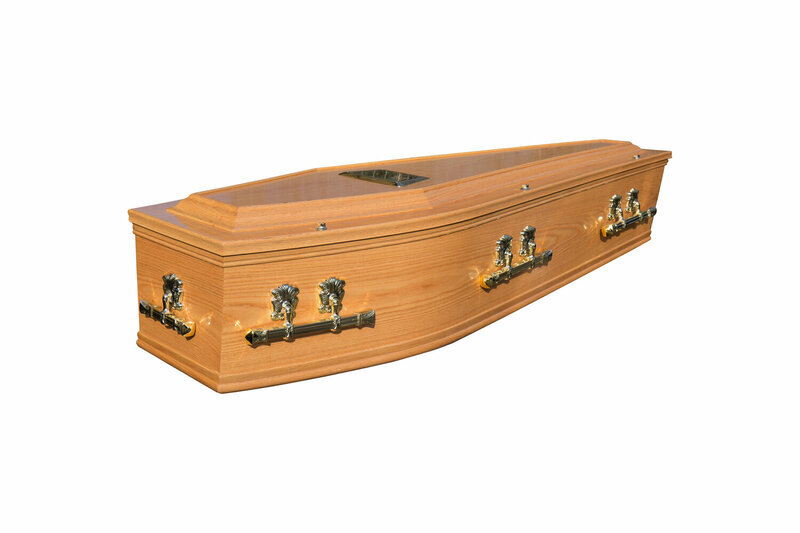 If you would like to get more information or have any specific requests, please don't hesitate to get in touch and we'll be happy to help.